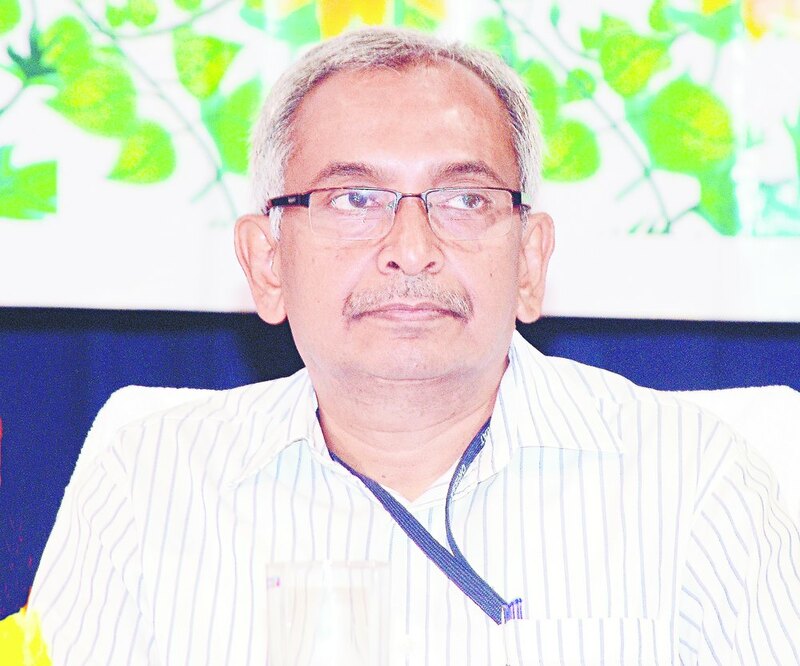 Bhubaneswar: Former Odisha chief secretary Bijay Kumar Patnaik quits Vedanta group as president of its university project . Lack of interest from Anil Agarwal Foundation in establishing Vedanta University caused me to quit as president of its varsity project, says Patnaik. Patnaik said that land is a major hurdle before the establishment of the Vedanta University. The Anil Agarwal Foundation (AAF) has been the promoter of the proposed world class varsity. However, activities of varsity should not stop due to unavailability of the land immediately. “The varsity is not an industry. It can be started from rented houses also,” Patnaik said. Mr. B. K. Patnaik served as Principal Secretary to Chief Minister, Odisha from 2004 to 2010, and thereafter as Chief Secretary, Government of Odisha from 2010 to 2013. During 2013-14 he held the Office of the Chairman, Staff Selection Commission, Government of Odisha. He was also member of the Odisha Human Rights Commission during 2014-15. He joined the Anil Agarwal Foundation in April 2015 as the President of the Vedanta University Project. The Vedanta Foundation on July 19, 2006 had signed a memorandum of understanding (MoU) with the state government to set up the university. Therefore, the state government confirmed availability of 8,000 acres of land and made notifications to acquire of 6137.90 acre land covering 18 villages along Puri-Konark marine drive. The state government had also acquired 4004.48 acre land and handed it over to the Vedanta Foundation. However, the people opposing the project filed a public interest litigation in the High Court which rejected the state government’s land acquisition.